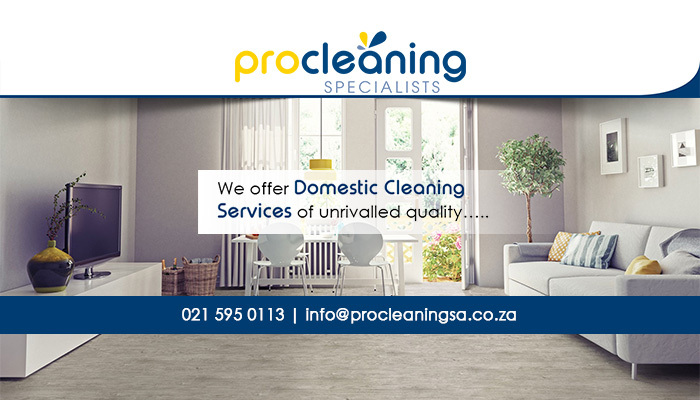 With the professional cleaning services on offer by PRO Cleaning Specialists, you will find yourself with more free time on your hands! 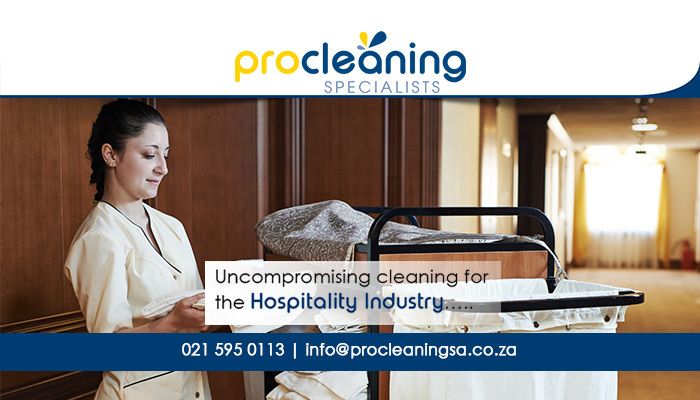 We specialise in a wide range of cleaning services, thereby meeting any domestic, commercial, industrial or hospitality requirements. 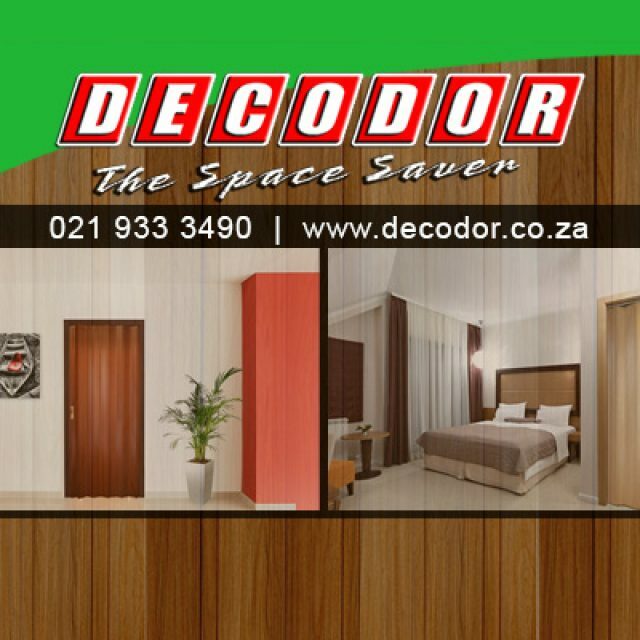 Our company has been active in the industry for more than 20 years and clients can believe us when we say that no job is too big or small for us. The team at PRO Clean consists only of dedicated and experienced staff members. When our cleaning teams are cleaning our clients’ properties, they are also supervised at all times, so clients can enjoy peace of mind. 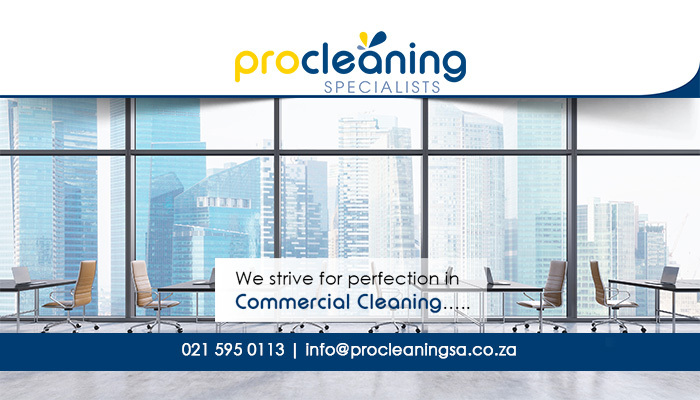 Here at PRO Cleaning Specialists, we offer a broad range of services to ensure that we meet the requirements of all our clients, be it commercial, residential, hospitality, or industrial requirements. 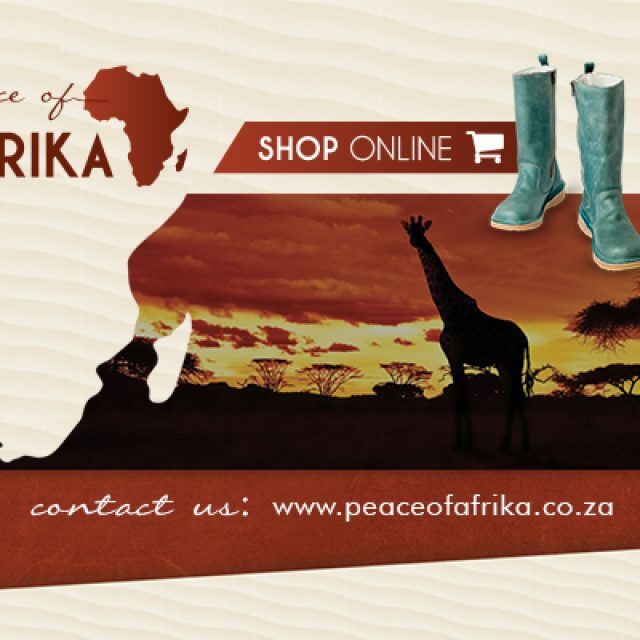 Clients can either make use of our services once-off, or on a recurring basis. 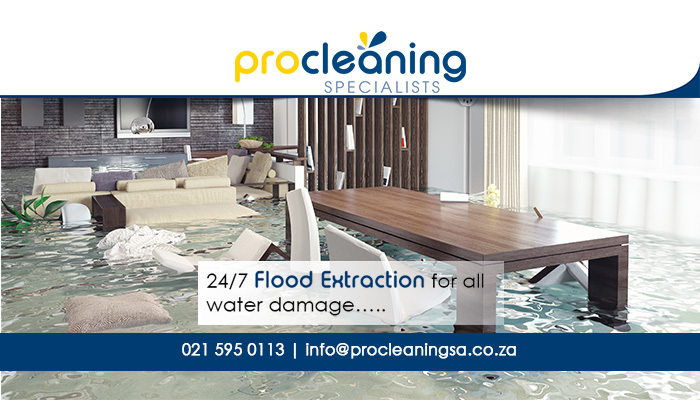 Furthermore, we also offer water extraction services on a 24/7 basis. 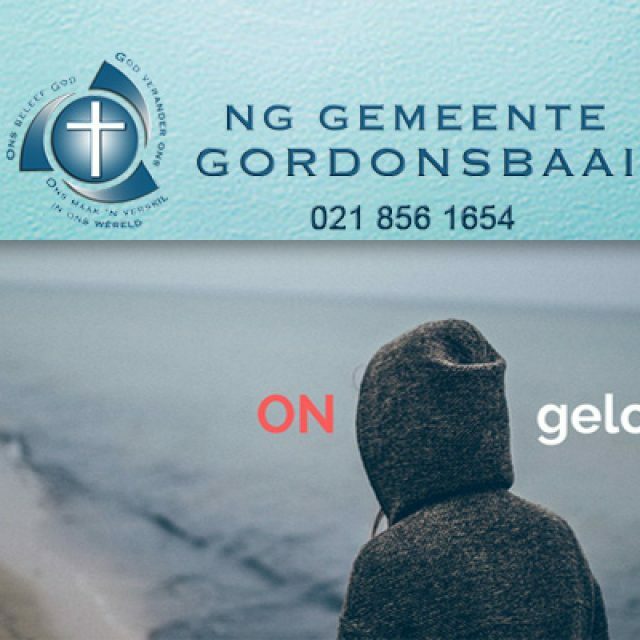 Therefore, if you are experiencing a flooding emergency at home or at work, you can call on us anytime. 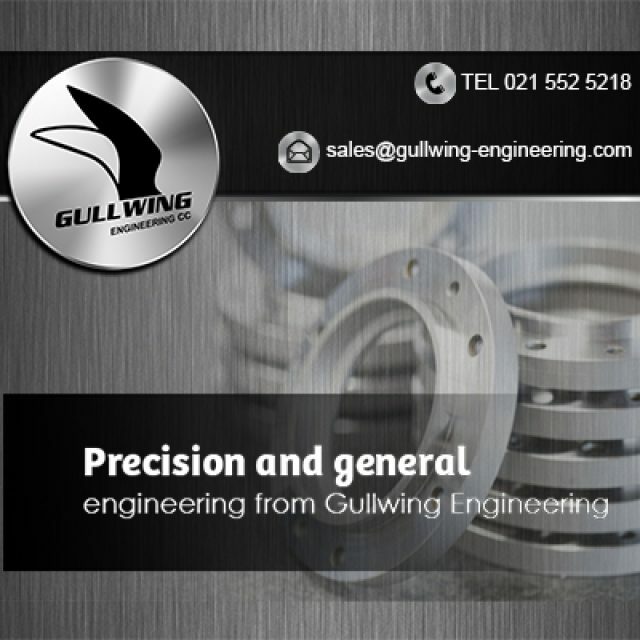 If you would like to find out more about what we can do for you, please get in touch.